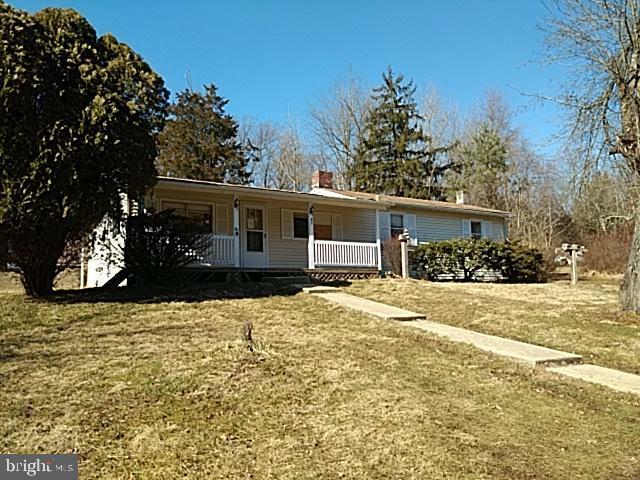 All Rising Sun homes currently listed for sale in Rising Sun as of 04/23/2019 are shown below. You can change the search criteria at any time by pressing the 'Change Search' button below. If you have any questions or you would like more information about any Rising Sun homes for sale or other Rising Sun real estate, please contact us and one of our knowledgeable Rising Sun REALTORS® would be pleased to assist you. "This 88+/- Acre Farm includes Tax Id: 0809004572 (2352 Telegraph Rd) and Tax ID: 0809004602 (Dr Miller Rd) ALL BUILDINGS / STRUCTURES ARE **AS-IS, WHERE IS*** 24-HOUR NOTICE TO WALK PROPERTY, LA MUST ACCOMPANY"
"Rustic elegance describes this custom built open concept Craftsman home on a beautiful 7.25 acre lot with an additional 2.75 acre lot. There is also a 2,000 sq.ft. timber frame barn with a finished loft area perfect for guests. Enjoy the cathedral ceilings, hardwood floors, stone fireplace, main floor Master Suite, deep porches and beautiful outside spaces. Minutes from Route I-95 and the charming town of North East with lots of restaurants, shops, and water front. This is truly a unique property! 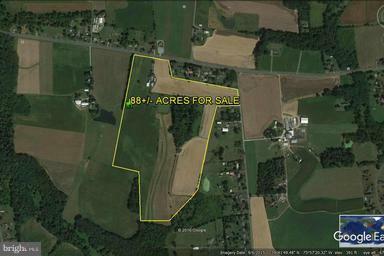 Extra building lot included." 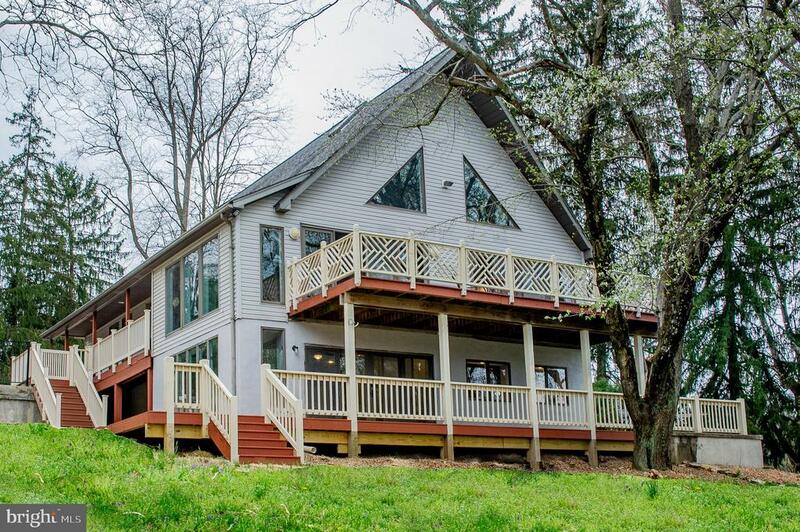 "Lovely custom built 4-year-old farmhouse just minutes from Fair Hill. Featuring three bedrooms and two and a half baths on 8.82+/- acres. Property is partially wooded with a stream. 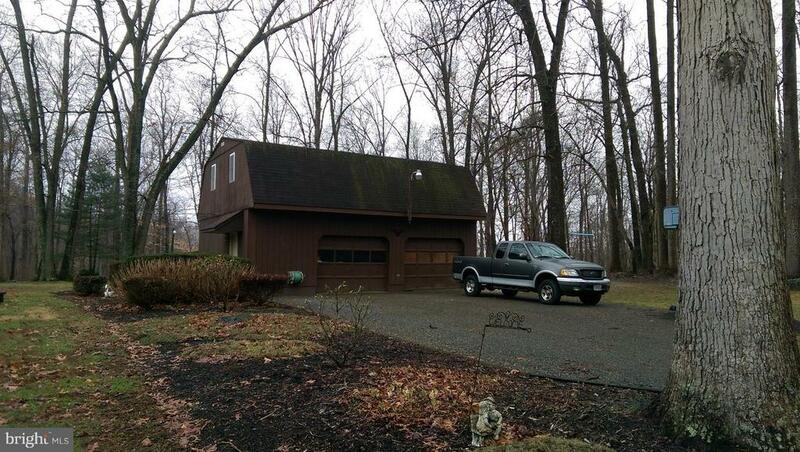 Additionally, there is a 30x48 garage/shop and a run-in shed. The majority of property is currently in cropland, with beautifully landscaped yard, mature trees, chicken hutch and fenced yard. Situated adjacent to working Amish farms, the property is conveniently located to the world-renowned Fair Hill International equestrian facilities. A must-see property for those seeking a gentile lifestyle. Showings begin at Open House scheduled for April 14th 1-4pm." 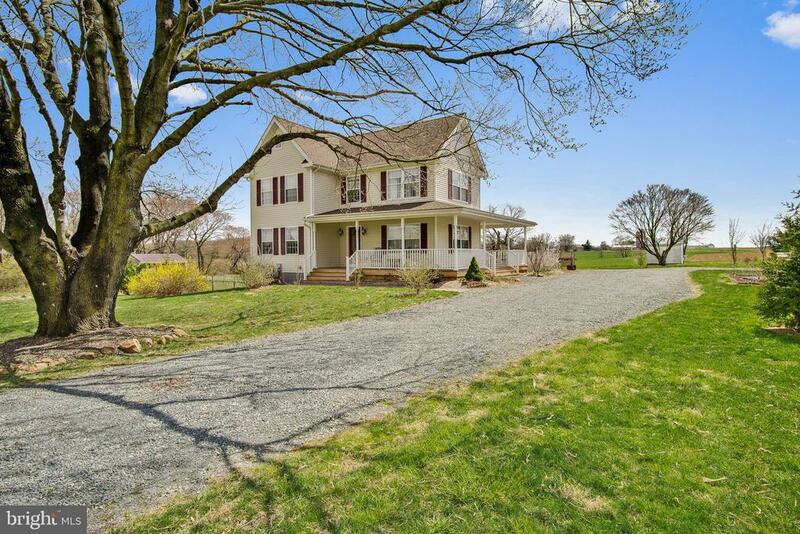 "Lovely custom built 4-year-old farmhouse just minutes from Fair Hill. 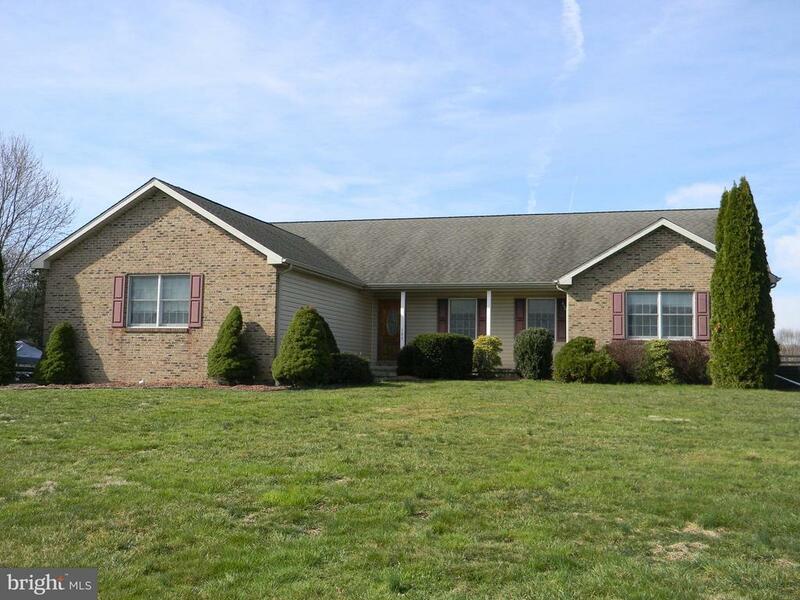 Featuring three bedrooms and two and a half baths on 8.82+/- acres. Property is partially wooded with a stream. Additionally, there is a 30x48 garage/shop and a run-in shed. The majority of property is currently in cropland, with beautifully landscaped yard, mature trees, chicken hutch and fenced yard. Situated adjacent to working Amish farms, the property is conveniently located to the world-renowned Fair Hill International equestrian facilities. A must-see property for those seeking a gentile lifestyle." "The Nottingham plan has a 1st floor master suite with second floor loft. Other plans available. Price shown includes all applicable incentives when using a Keystone Custom Homes preferred lender. Site not owned by seller - $1k non-refundable deposit required for feasibility study. Construction Loan Required." "The Augusta plan has a 1st floor master suite with second floor loft. Other plans available. Price shown includes all applicable incentives when using a Keystone Custom Homes preferred lender. Site not owned by seller - $1k non-refundable deposit required for feasibility study. Construction Loan Required." "You've never seen a home like this! When you walk through the front door and see the two story stone fireplace and panoramic views of the lake, it will take your breath away. Plan to spend a lot of time on your visit here with more than 3,000 sqft, you will have a lot to see. 4 Large Bedrooms, 3 1/2 Baths, Loft, and Finished Basement. Gourmet Kitchen with new Stainless appliances, Granite Counters, tile back splash, white cabinets and stone gray island. 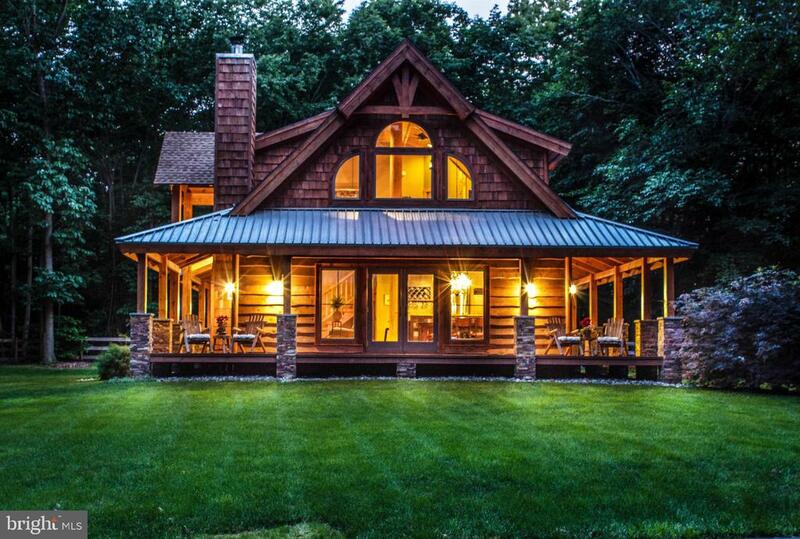 There are 2 decks and 3 patios to help you enjoy this wooded 1 acre homesite. Hurry in to see this home." "Spacious, custom built rancher! Vaulted ceiling in Living Room and Dining Room, Anderson windows. Stone faced gas fireplace in the Living Room, huge kitchen with granite counter tops, hickory, Kraftmaid kitchen cabinets, loads of closets, main floor laundry, 14 x 14 screened porch, 14 x 16 deck and a paver patio. Lower level has a finished Living Room with kitchen cabinets and sink, hobby room with walk in closet and a half bath. Great location!" "The Augusta, one of many plans that can be built at Dorado Meadows. Close to Route 1, I-95, schools, dining, shopping, and entertainment this desirable community will sell out quickly. Ranch, first floor master and two story plans are also available for build. 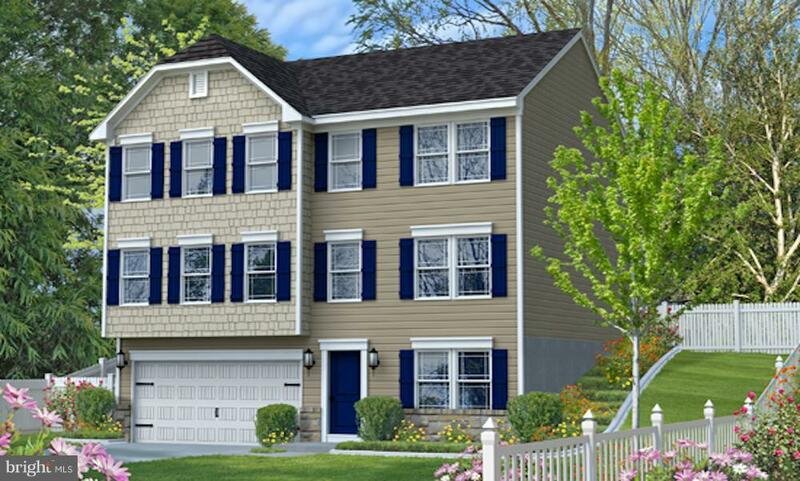 Price shown includes all applicable incentives when using a Keystone Custom Homes preferred lender." "Great Neighborhood & Great Opportunity! 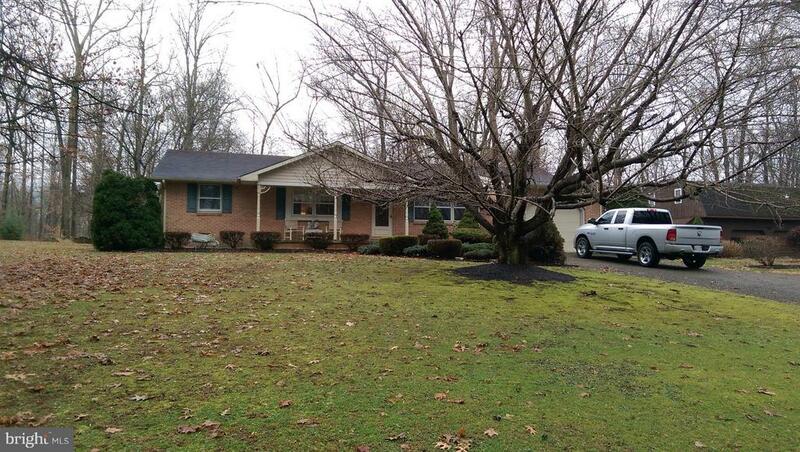 A Beautiful All Brick Ranch Home, very spacious floor plan, great screen porch, fenced rear yard with above ground swimming pool, 3 Finished Basement Rooms, 1 Car Att. Garage. All New Paint & Flooring Throughout! Note: The Adjacent Lot is Also Available, See MLS# MDCC129520, Tax ID #: 06-031315"
"Snappy uphill colonial design with full size front windows in the lower level. Rec room finished in the lower level. Upstairs on of Gemcraft's tried and true colonials. Large living room, dining room, Country kitchen and family rooms. The bedroom level also features laundry facilities for your convenience. 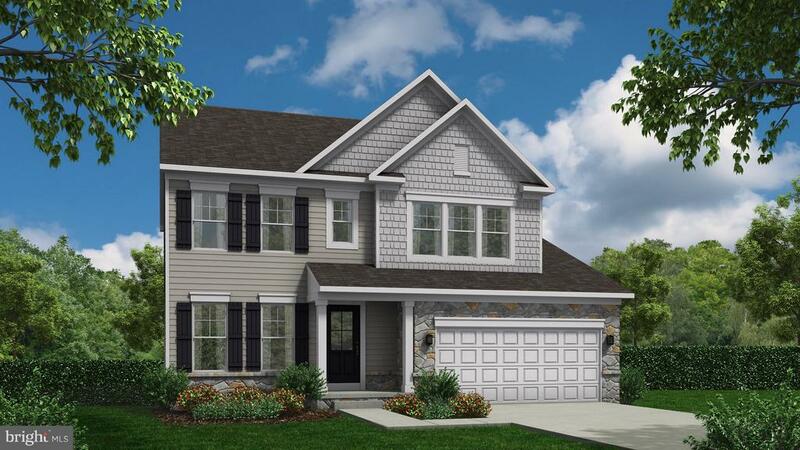 Master suite features large walk in closet, cathedral ceilings, and a large bathroom.Sales Center: 27 Bonnie Marie Ct. Elkton. OPEN Mon. 2-5 T-W & Sat. & Sun. 12-5 OR BY APPT. ANYTIME. Picture is similar house with options not in base price." 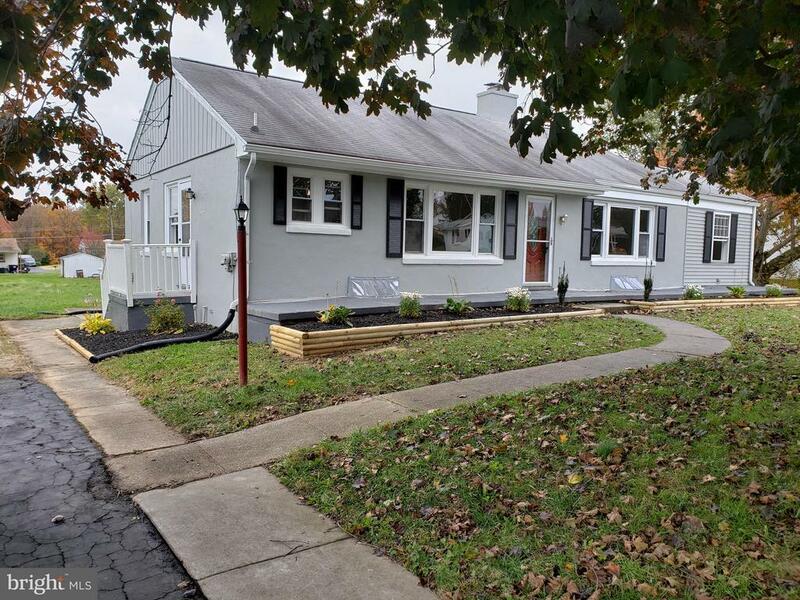 "Newly renovated, move-in ready 3 bedroom 2 bathroom home. All New propane HVAC. New Septic report is all clear! Report to be uploaded upon receipt. Basement remediation complete. Hardwood floors, new carpet paint, new granite counters. Grass is being mowed and professionally cleaned. Finally ready to sell! Bring offers"
"Beautiful Lot with Shed & 2 Bay Garage with Second Floor Guest House; Has Living Room, Kitchen, 1-Bdrm & 1-Bath, Currently Occupied, please call 443-485-7662 to Schedule a Showing. This building was on site when current owner made purchase in 2005, there are no building records & No Warranties are given Nor Implied. Septic is in place, however currently the Electric and Well are Shared with house next door, connections will be severed within 7 days of Closing." 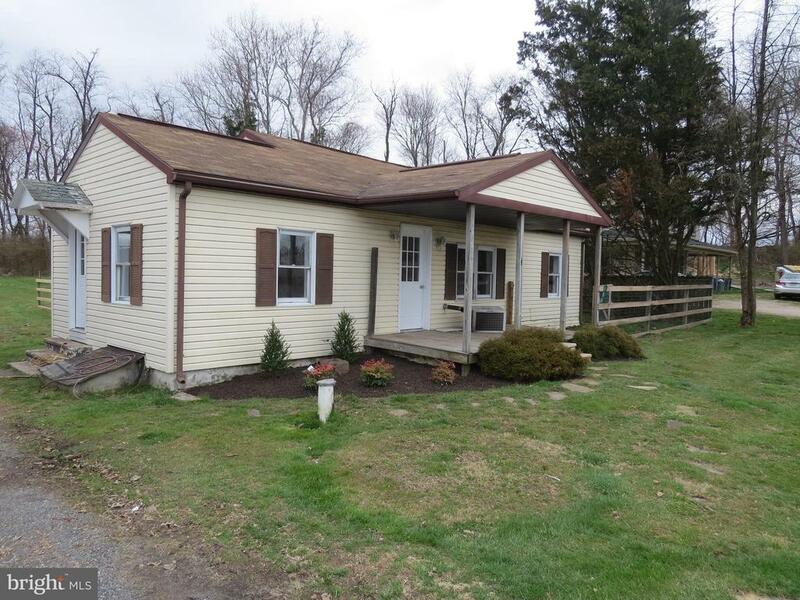 "Three bedroom, one and a half bath ranch located just north of Rising Sun. Partial basement is unfinished. Home needs repairs. Normal financing will not work. Condition of the well and septic is unknown. Room sizes listed here are estimated. Buyer should independently verify lot size and property taxes."